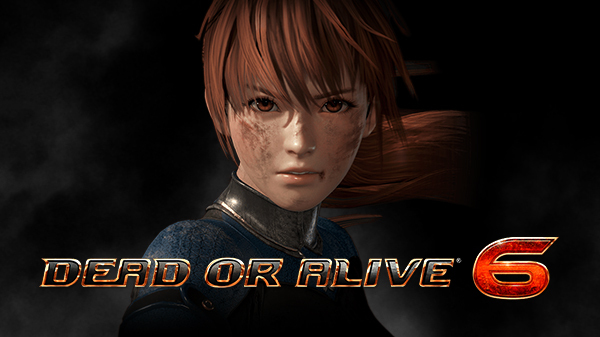 Dead or Alive 6, the latest entry into the long running fighting game series has been announced. It looks to be a slightly different beast to its predecessor, with a new special move system which allows most attacks to be triggered with one button. We’ve pulled together all of the details we know so far and collected them in this Dead or Alive 6 Guide. We’ll give you the release date, what platforms it will release on, fighter roster, and more. Koei Tecmo and Team Ninja recently revealed Dead or Alive 6 alongside a trailer. The game is set to launch in early 2019. An exact date has yet to be announced, but more details on the game are expected on June 11. The Dead or Alive 6 reveal trailer states that the game will be coming to PS4, Xbox One, and PC. There has been no world on a Nintendo Switch version. A recent hands on by IGN revealed some new details about the game. Dead or Alive 6 features a new combat system that is designed to be friendly to series newcomers. One of the ways it does this is via the new special button. Hitting the special button allows players to string together powerful special combos, using just one button. This all leads into the game’s new Break Gauge. It’s the first super meter of any kind to feature in the series and is filled up by landing hits and blocking attacks successfully. Break Blow and Break Hold are new special attacks that players can trigger when the Break Gauge is full. That’s everything we know so far about Dead or Alive 6. Stay tuned for more updates as we get them. More details are due to be revealed on June 11, so we will be updating this guide with all the new info.